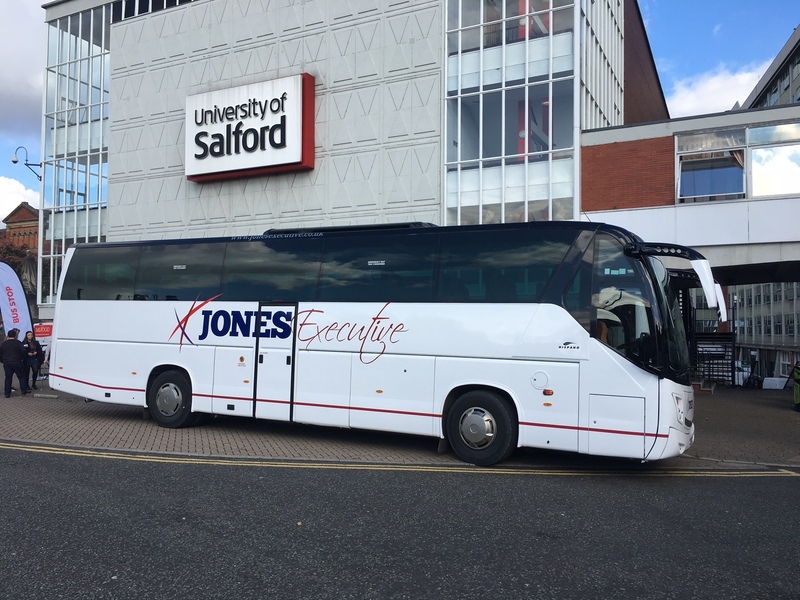 Jones Executive Coaches Limited currently holds a International licence. "Punctual and had no issues. Extremely accommodating. Bus was in a good condition"
"Very smooth, punctual, efficient & courteous service." "Prompt arrival with very professional driver. Clean and well maintained coach. Highly recommended."